Are you ready to Shiver on February 24? 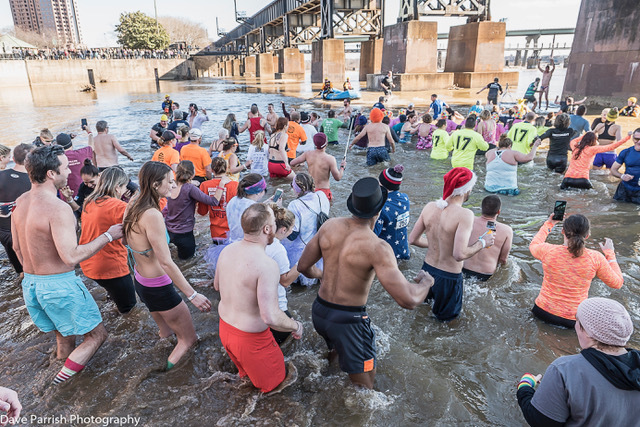 There’s still time to sign up for the Community Cleanup, the 5K, the James River Jump … or all 3 at the 4th Annual Shiver in the River benefiting Keep Virginia Beautiful. This year’s event promises live music, beverages, good food, heated tents (very important), and fun activities. 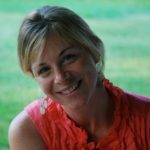 Go to www.ShiverintheRiver.com to register as a team or individual to support the good work of Keep Virginia Beautiful.